What’s the big deal about gratitude? 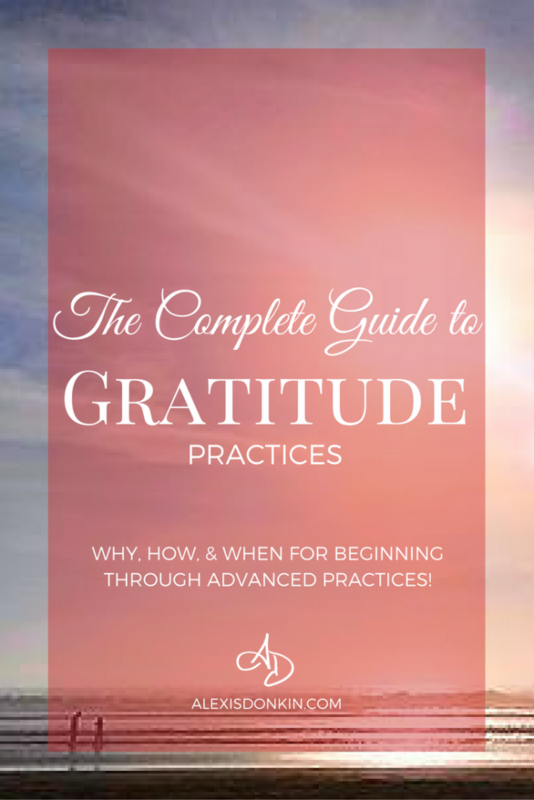 In this post I’ll share what a gratitude practice is, why it’s important, and how to begin one (plus some techniques for the advanced practitioner)! Recently I’ve seen a lot of posts about gratitude and the benefits of practicing gratitude. 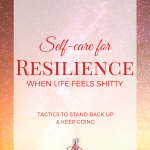 If you’re like me and find yourself drawn to self-development sites (and let’s face it, if you’re reading this blog post you probably are! ), you’ve probably seen coaches, speakers, and writers urging you to practice gratitude. On the surface gratitude doesn’t appear to do anything for life. It seems like it’s just a way to be polite or nice – but it’s so much more. Gratitude reflects a certain mindset. When I say “I’m thankful for X” or “I’m grateful for Y,” I am acknowledging the positive impact X and Y have in my life. I am acknowledging my life is better because of X and Y. By doing this, it prevents me from taking X and Y for granted. I don’t feel entitled to X and Y, but rather I feel like they are gifts. Being grateful also helps me focus on the positive aspects of my experience. The more I express gratitude, the more focused I become on the positives of my life experience. The more focused I am on the positive, the more I am able to enjoy life as well as transform challenging experiences into opportunities and lessons. In short, I can let go of the bad and hold onto the good when I am grateful. I should say, it’s been over a year since our session and Shawna still uses this practice. 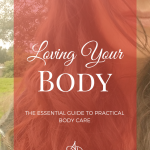 She still finds it to be helpful and in fact has told me it is one of the only practices from therapy or coaching that she has continued to use and find helpful. That’s how powerful a gratitude practice can be. This is because gratitude is a good way to shift focus and build momentum in life. This impacts things in business, relationships, creative inspiration, mental, physical, and emotional wellness. 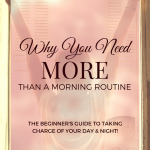 It is also incredibly simple to do and there are many ways it can be implemented. When you wake up (or right before you sleep or both! ), take a breath. Think of 5 things you’re grateful for. For added impact, write them down in a journal (this is best done for 30 days). These can be as small as a warm bed or running water. They can be as big as an all inclusive vacation to Fiji. It doesn’t really matter how small or big the items/people/experiences are, as long as you feel genuine gratitude for them. For even more significant shifts in your life, use reframing to feel gratitude for challenges in your life (for more about reframing, read my post here). There is a catch. Gratitude doesn’t always work. I’ve talked about this before (in this post here) – there is no silver bullet to shift your thinking and feeling. Each person will need different practices at different times in life. Some situations or experiences will need more than gratitude. 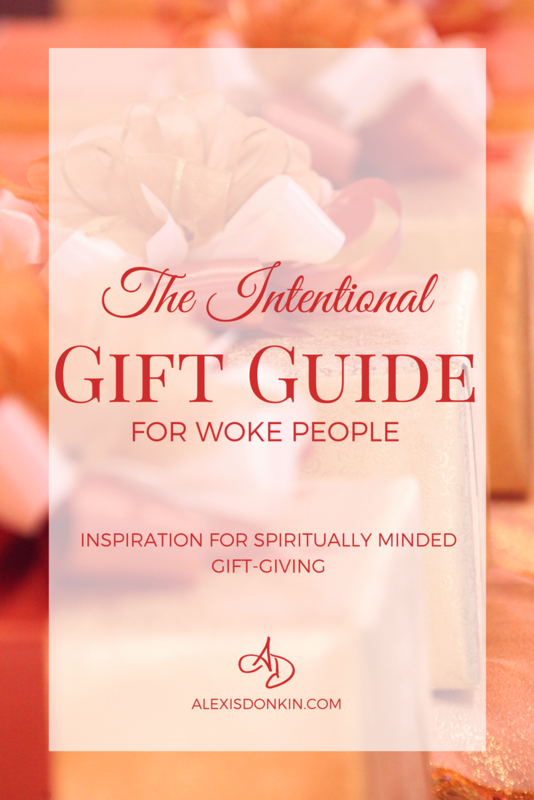 Every person knows where they are in this – whether “I’m thankful” or “I love” is going to be a better starting point or lead to more profound shifting. It’s okay. Start where you are and let your own journey guide you in what works best for you. I discovered, as someone who has been practicing gratitude regularly, I needed more profound feeling to bring change. I was having a very difficult time with the 2016 election cycle because I am a peacemaker and a lover. This is central to who I am, and so the fear, anger, judgment, and hate people were feeling was causing real dis-ease in me. It was giving me heartburn when I haven’t had heartburn from stress since probably January 2014. I was also experiencing terrible insomnia. During a bout of insomnia I made myself some chamomile and connected with my intuition. In a moment of clarity, I recognized that I was resisting the situation. I realized I was not expressing love for all people and this was giving me stress. I was getting stuck on the hate,fear, and anger and it was impacting my health (and if something impacts my health, it impacts all aspects of my life!). I realized I needed to throw love on the situation. 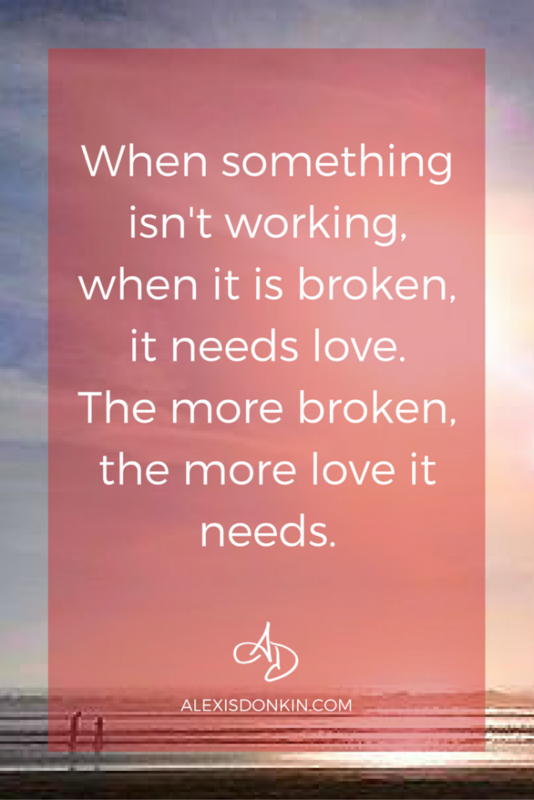 When something isn’t working, when it is broken, it needs love. The more broken, the more love it needs. Not only did my heartburn disappear – I actually felt glorious. I felt physically, mentally, and emotionally refreshed and revived! It will come as no surprise that I went back to bed, slept solidly for the rest of the night, and awoke rested the following morning. 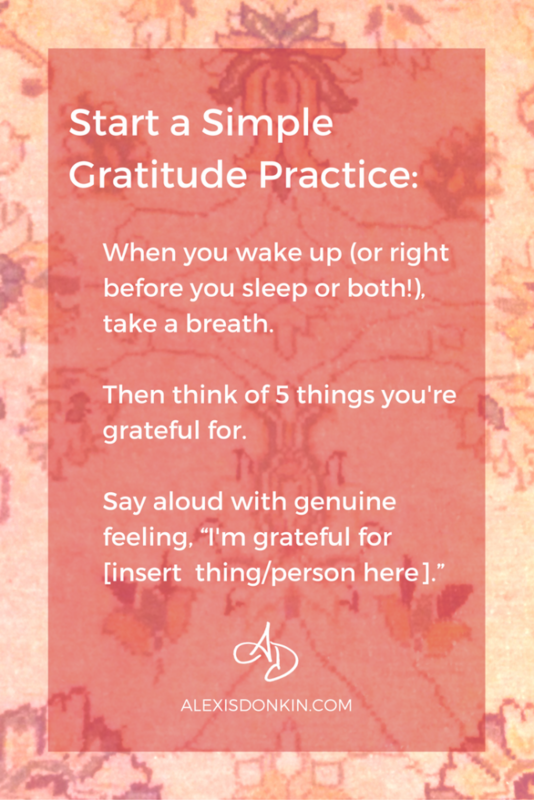 While beginning a gratitude practice is simple to do and has many benefits (again, check out Shawna’s blog post for an excellent example of how it can work), it is only a beginning to transforming your experience. Practicing gratitude consistently will help you begin to transform your experience. By expressing love in addition to gratitude, even more deeply-seated issues or advanced gratitude practitioners can find real change. If you’re not sure how to get started with a gratitude practice or you need help reframing things, please reach out to me to schedule a session here. 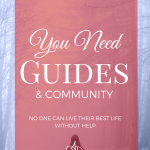 I can get you on a path to experiencing more love and light in every aspect of your life (and I would be so honored to help you do that!). Do. Not. Wait. Small steps and consistent action are the key to lasting change – you will be glad you did this! Contact me today!